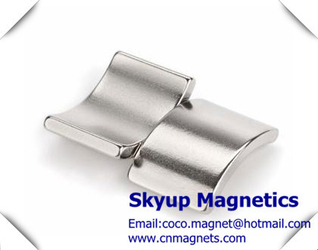 We are a leading manufacturer and supplier of neodymium magnets and other types of permanent magnets inChina. 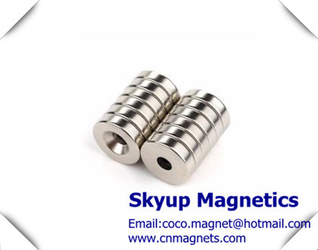 Our company has been involved in production, research, development and creation of rare earth magnets over 12 years. 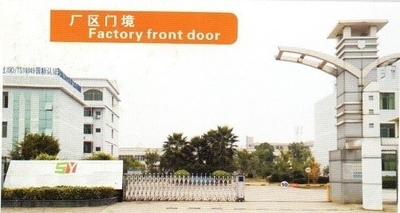 With years of continuous development and improvement, our company covers an area of 30,000 square meters with the annual output up to 2,500 tons. 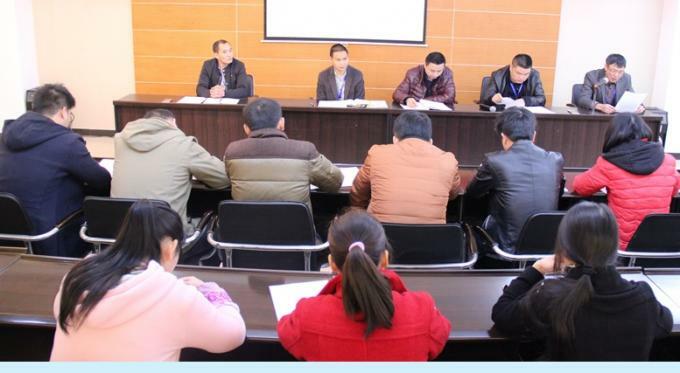 We have a high-quality, professional and united team, consisting of 20 engineers of Dr. or master degree, 38 technical personnel of university degree and more than 350 well trained workers. 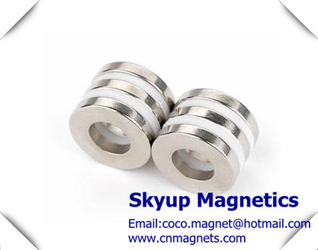 We have developed a wide range of permanent magnetic materials include neodymium magnets (NdFeB), Alnico magnets, Samarium Cobalt magnets (SmCo), ferrite magnets (ceramic magnets), magnetic assembly and some other related products. Our magnets are mainly custom made according to the demands, requirements and application of the customers. A variety of magnets can be customized of different material, grade, coating, shape, dimension, magnetization direction, quantity, etc. 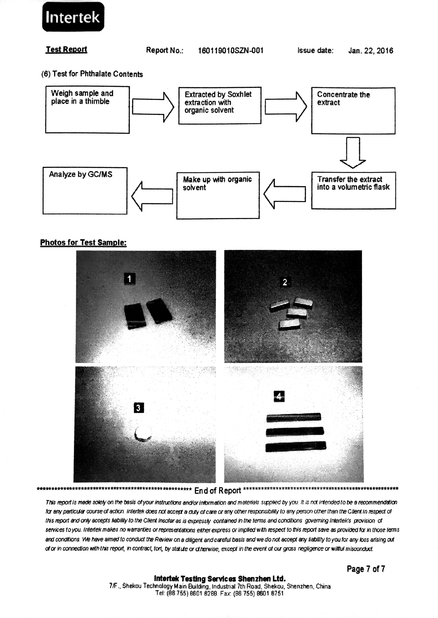 We can provide magnets in various producible shapes like disc, ring, rectangle, cube, bar, cylinder, tile, segment, sphere and some other unique shapes. Furthermore, we’ve already successfully mass produced permanent magnets of highest performance grades N52, N50M, N48H, N45SH, N40UH, N38EH and N35AH. 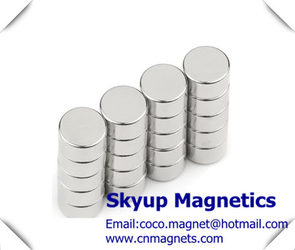 We as major NdFeB magnets manufacturer always keeps creating high-quality cost-effective magnet products as well as best service to all of our clients. Your contact, enquiry and comments are always welcomed. 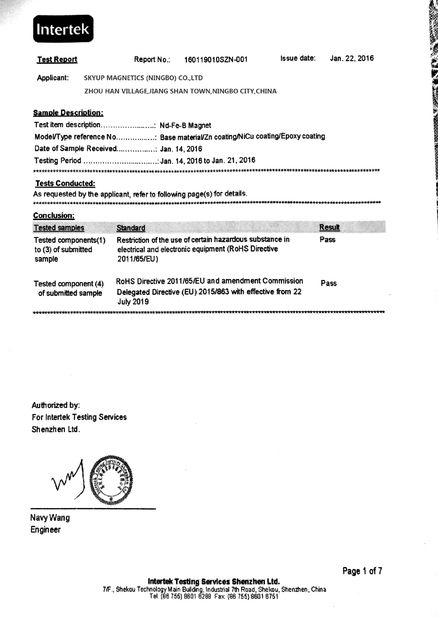 4.Obtain -the demonstration enterprises of province's development and upgrading in 2015. 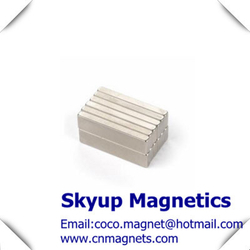 5.Successfully listed on the national share transfer system for small and medium-sized enterprises in 2016.
a.Flexible Service: Skyup magnetics could provice OEM or ODM ,our technology engineers could give professional suggestion for new design magnetic assembly , we could manufacture products according to customer's requirement, such as magnet shape/size, grade, coating ,magnetism direction,magnet packing and delivery, etc. b.Technical Support: Excellent laboratory equipment and experienced engineers ,let us have the enough ability to supply technical support and help with your projects. c.Experience: More than 10 years magnets manufacturing and exporting experience, will give you strong products knowledge and exporting issue support . d.Fast Lead Time: Production Time of samples ,will be 5-7days ;Mass quantity order, Lead time is normally around 15-25days ,according to customers' Order requirement. 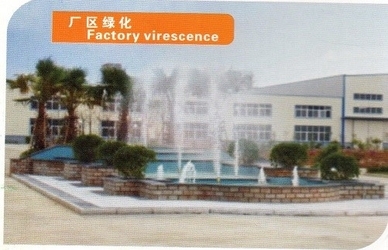 e.Reasonable Price: As we are magnets factory , no agent between us. We could offer best Prices for High-quality customers. f.Existing Moulds: Most moulds with different size and shape are made by our professional engineers,after more than 10years accumalation,we own enough moulds in production system.This will help customers to save opening new mould cost. 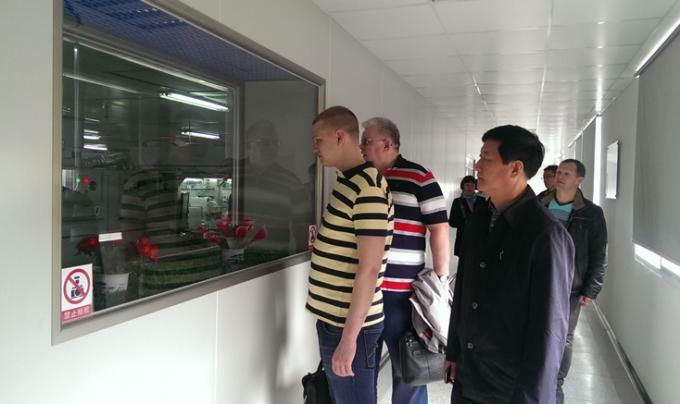 g.Teamwork: Our Production,QC,R&D,Sale team ,all take " satisfy customer requirement" to our first aim .It is our first Guiding principle during actual whole production process . 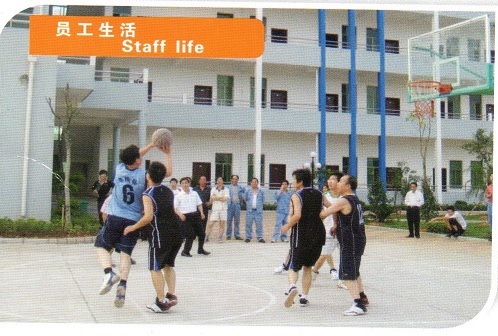 Behind each order or Project ,there stand more than 200 professional staffs ,to ensure the production ,quality ,inspection ,packing ,delivery ,after-sale service . 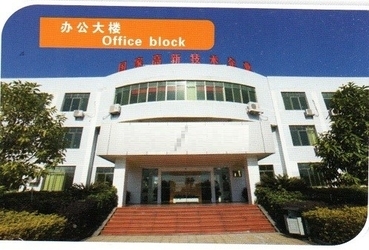 Welcome to visit us,we will help book hotel,and arrange to pick up from airport.railway station.